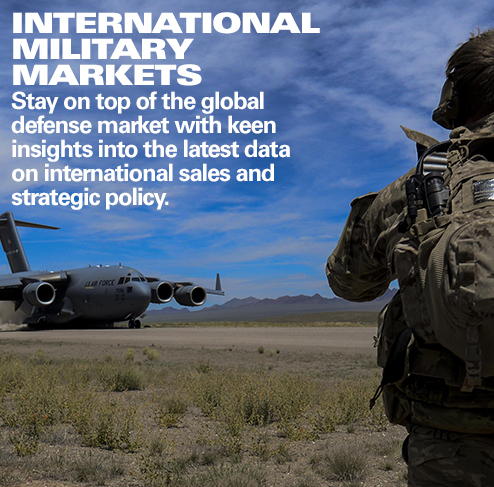 by Richard Pettibone, Aerospace & Defense Companies Analyst, Forecast International. CR929 model. Source: COMACCOMAC, and its former parent, AVIC, have worked hand in glove on two of China’s premier aircraft programs, the C919 narrowbody airliner and the ARJ21 regional jet. 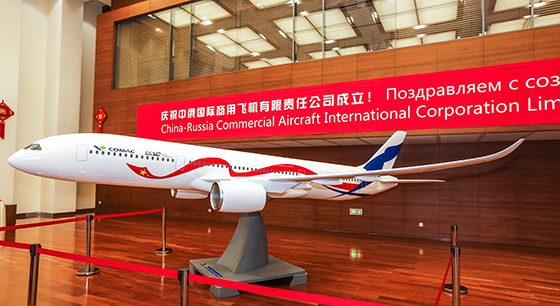 More recently, COMAC partnered with Russia’s United Aircraft Corporation (UAC) on a new airliner, the CR929. China’s aviation ambitions achieved a major milestone earlier this year with the first flight of its C919 in May. 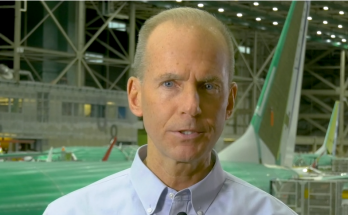 This all-new narrowbody airliner is designed to compete directly against the Airbus A320 family and Boeing 737. Now comes the hard part – testing and certification. COMAC’s inexperience in testing and certifying civil airliners will likely lead to a long, drawn-out flight test program. COMAC may have gained experience through the long-delayed ARJ21 program, but even the more seasoned Airbus, Boeing, and Bombardier have trouble keeping to aggressive schedules with their all-new aircraft. Service entry in the Chinese market is unlikely to occur until late 2019, and may even be delayed until the early 2020s. Nevertheless, the program is a milestone for China. 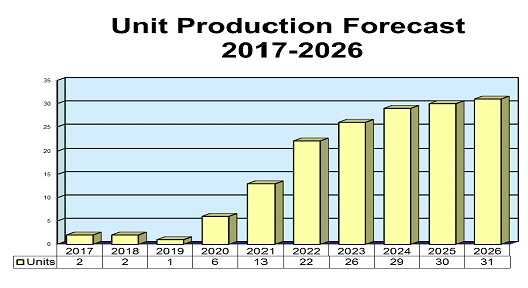 One advantage that the C919 program has over Western competitors is that it is largely insulated from the financial pressures placed on Western manufacturers. The Chinese government wants to develop an indigenous capability to produce airliners that are competitive with those built by Western companies, and the program will therefore continue for as long as the Chinese government wants it to – regardless of whether the aircraft racks up major sales from airlines outside China. Moreover, gaining sales outside of the Chinese sphere of influence will likely be difficult. COMAC will need to achieve Western (FAA/EASA) certification for the C919 to compete with Airbus and Boeing. The certification process is long and costly, and so far, no modern Chinese passenger aircraft has earned Western certification. Nevertheless, the C919 will be built for indigenous markets, which at the very least will provide a learning experience for future development, production, and support of large commercial aircraft. As it looks to the future, COMAC has wasted no time in getting its next project lined up. Up next for the company is a new long-range 250- to 320-seat widebody twinjet airline, which is being developed with Russia’s UAC. The two firms have set up a Shanghai-based joint venture company to manage the project. The program is expected to use several Russian technologies leveraged from the MC-21, such as composite wing components and fly-by-wire to name a few. In September 2017, the aircraft family was dubbed the CR929 (‘CR’ for China Russia), and will feature three models. The CR 929-600 will be the baseline version with a passenger capacity of 280 seats and range of 12,000 km. The shorter CR 929-500 will carry 250 passengers but will have an extended range of 14,000 km. The CR929-700, the largest model of the series, will carry 320 passengers and have a range of 10,000 km. The aircraft will initially be powered by a Western propulsion system, possibly from Roll-Royce or GE Aviation, which already have engines to fit this class. A new, indigenous engine will also be developed for the CR929 by UAC and Aero Engine Corp of China (AECC, which was recently formed following its spin-off from AVIC in 2016). The new powerplant would commence testing in 2022 and be certified by 2027 under the planned schedule. Preliminary design work for the CR929 is expected to begin in 2018. First flight is scheduled in 2023, with entry into service expected around 2025. As with most ambitious aircraft programs, the schedule for the new airliner will shift as development progresses. The partnership between UAC and COMAC is an interesting one as it combines Russia’s technical acumen with China’s production capability. 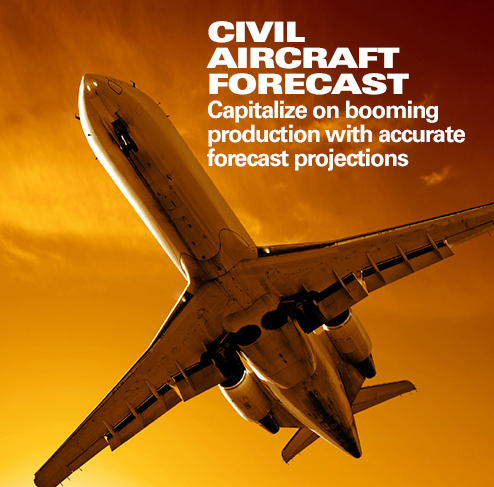 While the CR929 is unlikely to break out from its home markets, China’s need for the aircraft alone will likely feed production and make the program profitable. 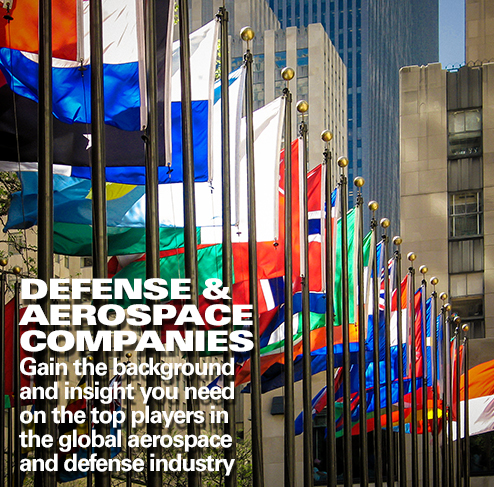 The Defense & Aerospace Companies series focuses on worldwide aerospace and defense prime contractors and subcontractors. Concise reports provide data on individual corporations regarding recent mergers, restructurings, and joint ventures, along with a Strategic Outlook that examines the company’s strengths, weaknesses, and opportunities. 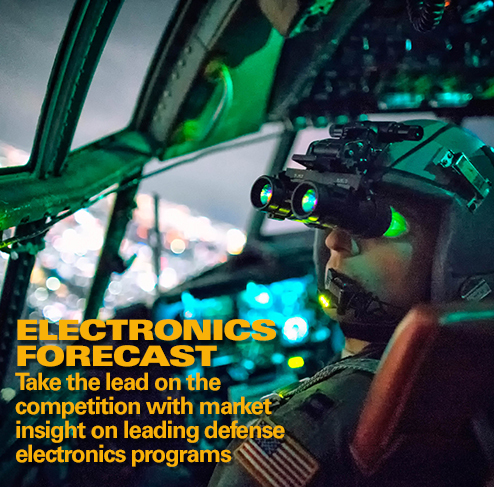 Also included in each report are financial and industrial segment data, snapshot coverage of major aerospace and defense programs, and recent U.S. Department of Defense contract awards.